I have had the pleasure of undertaking commercial acumen training for consultants and service providers over the last couple of months. A key insight from this training that has struck me is people’s reluctance to discuss money and also price their value offerings based on value rather than the time it took to undertake the work. That is, they are still in the mindset of selling their time rather than the value that they are creating for their clients. Further, they are reluctant to charge the value of the work due to their own perception that they may be “ripping” off their clients. 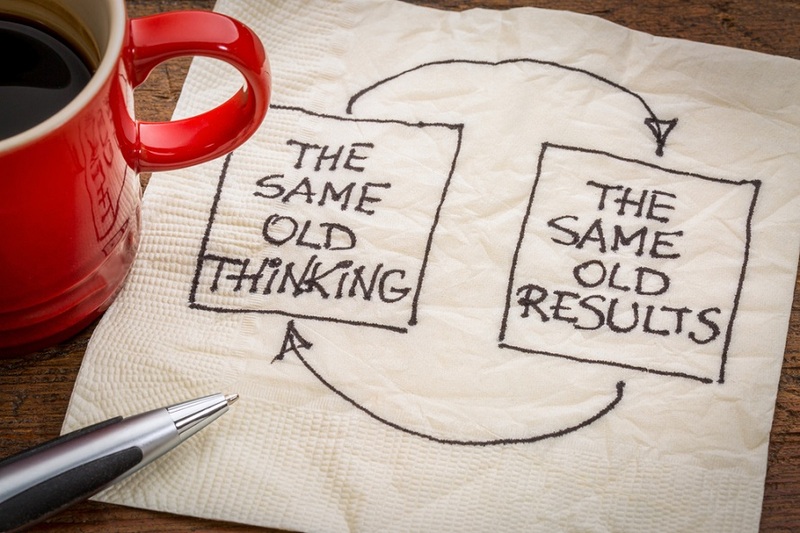 This is a mindset that is damaging for service providers. Service providers must be sustainable and this occurs through obtaining value for what they do. They save six weeks on the programme for an infrastructure project due to a design innovation or save $2 million in costs due to removing a critical path activity. These are genuine value drivers for their clients which they should be paid the appropriate value for. It might be worth reflecting on whether your organisation looks to be compensated for value versus time or some other input like cost. This mindset shift around being commercially astute, seeking value and additional income from what you provide needs to be in every individual that you work with. 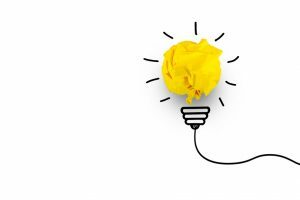 Ensuring there is some entrepreneurial spirit in your organisation and team is critical to ensuring you are sustainable commercially and that you are always looking to drive and deliver value to your clients. Our Game Changers Program commences in June 2018, so if you would like to be part of this please ensure you register soon as places are limited! 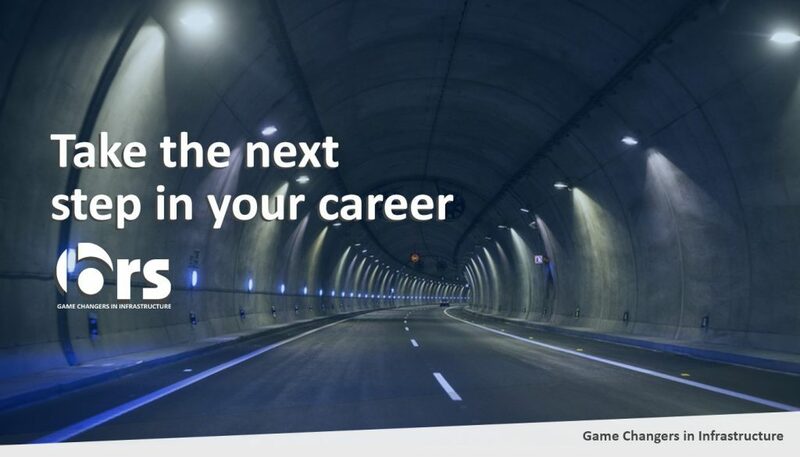 The Game Changers in Infrastructure Program is specifically designed for leaders in infrastructure across Australasia who want to collaborate and lead change in our industry. We believe this program will transform our industry by building the capability and capacity of our leaders across our projects, organisations and client businesses to deliver better infrastructure outcomes and meet the challenges our industry faces over the next five years. Remember… If you join as a foundation member before 31 March 2018 you will receive a 20% discount on the first 12 months! 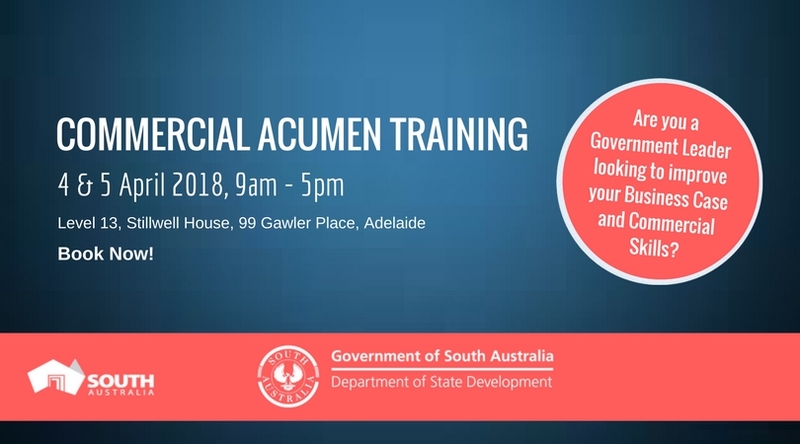 In conjunction with the Office of the Industry Advocate in Adelaide, BRS will be running another Commercial Acumen Training: Building better Business Cases and Driving Value for Money with Suppliers. Learning tips and tricks to maximise project and contract performance. If you are looking to understand the key principles in developing a business case, or want to be able to learn how to influence decision making and obtain better value for money from your service providers then this workshop is a must! 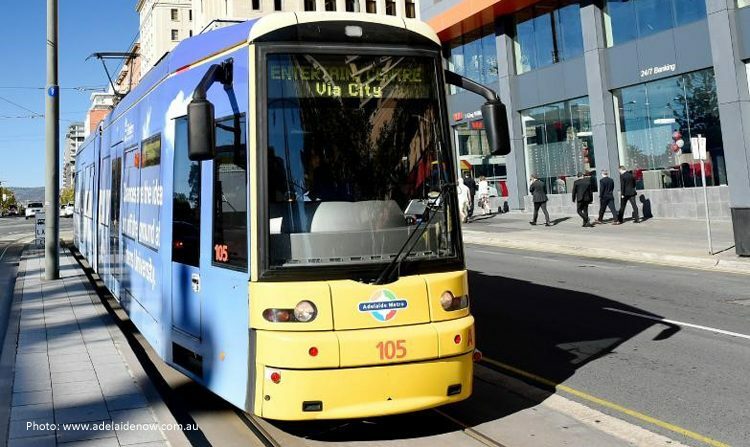 BRS was engaged by the Department of Planning, Transport & Infrastructure (DPTI) to provide strategic procurement advice services for a range of projects, including, Flinders Link, City Tramline Extension, Rail minor works program, Adelink public transport planning project, Gawler East Link Road. Your Impact as a Leader: What ripple are you creating?